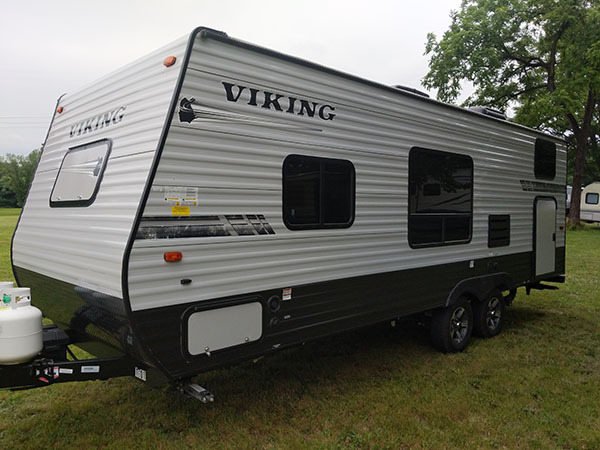 Convenient, affordable, and comfortable, a travel trailer rental from Martin RV Rentals is the answer to vacation’s call. 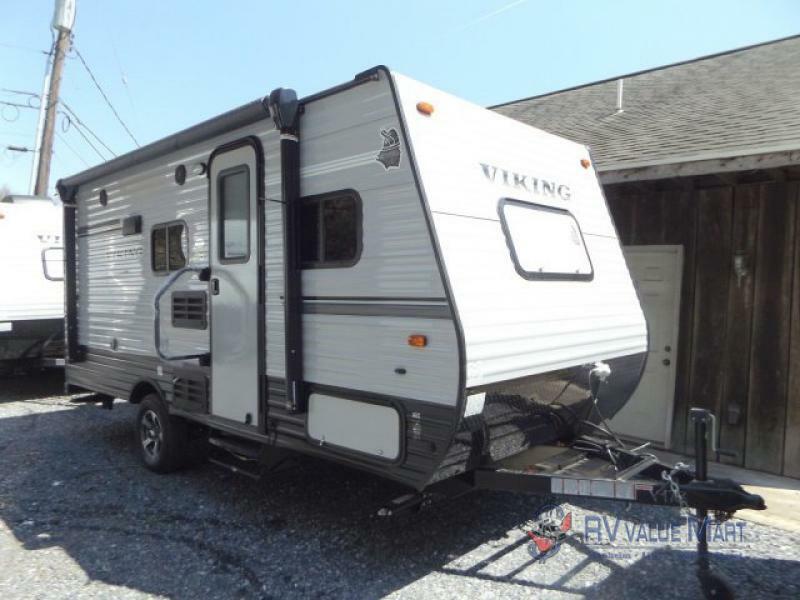 Ready to see how a travel trailer or motorhome rental can improve your next vacation? Make a reservation online, or contact us today (888) 206-9748. Fresh Water Tank 40 Gal. Black Water Tank 31 Gal. Gray Water Tank 31 Gal. 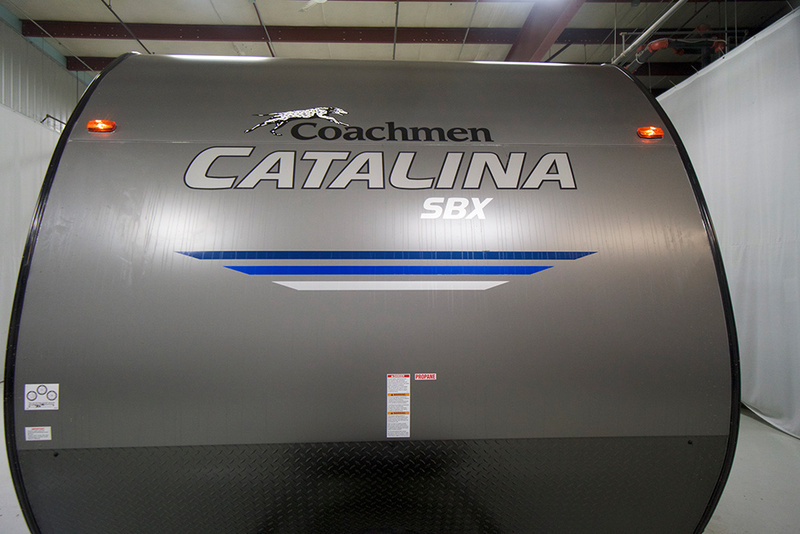 Customize your trip by choosing from our large selection of available trailer rentals that boast the latest amenities. If your campsite doesn’t have electric hookups, rent one of our generators to take advantage of all the features. 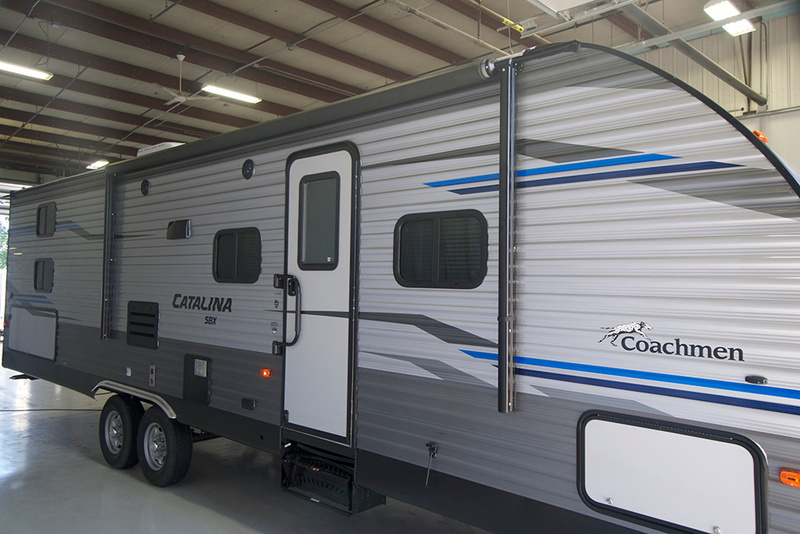 To put it simply, modern RV rentals provide better vacations. They offer the flexibility to go —and stay — where you want, free from constraining (and expensive) hotel reservations. So do that side trip. Stay another night. 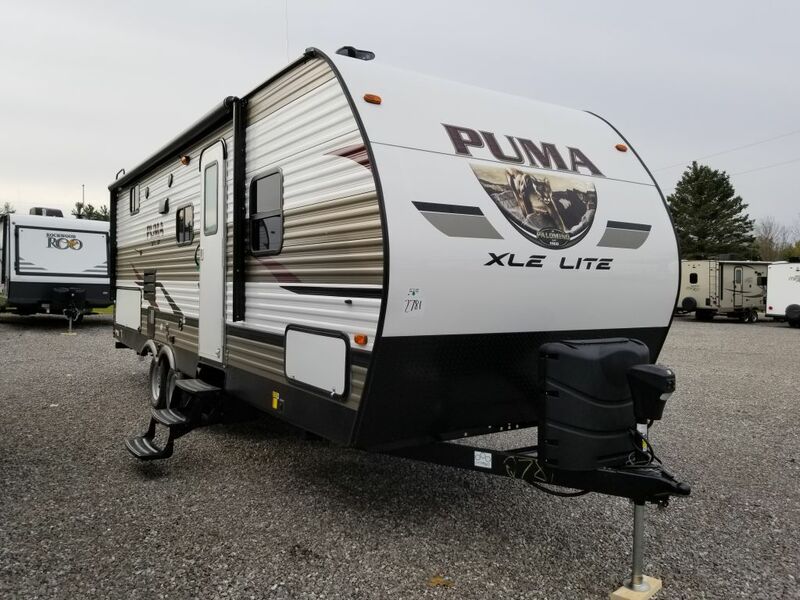 Throw rigid agendas out the window, and take vacation to the next level with a camping trailer rental. We serve clients in Lancaster and Harrisburg, PA, as well as the surrounding areas of Philadelphia.